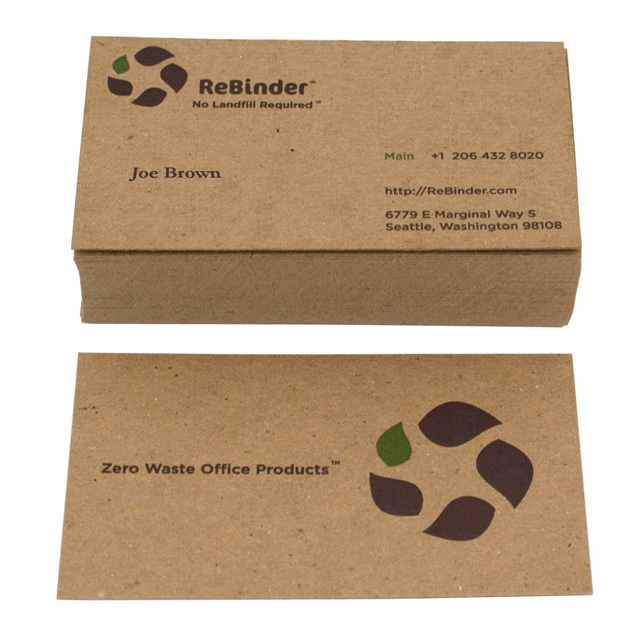 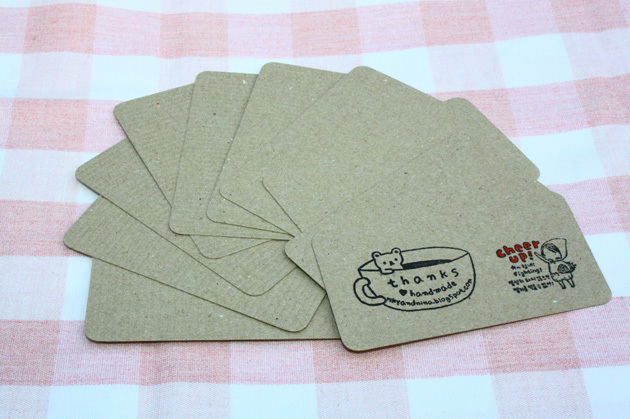 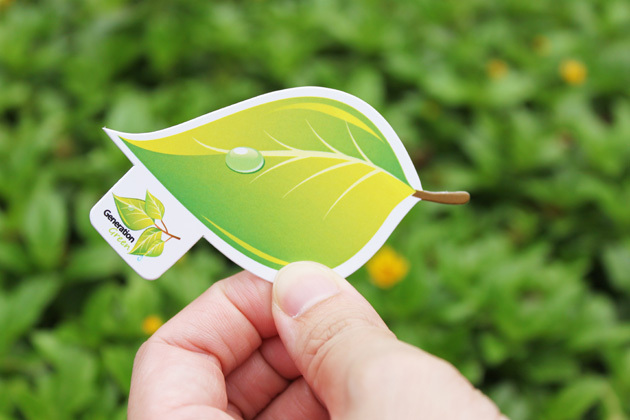 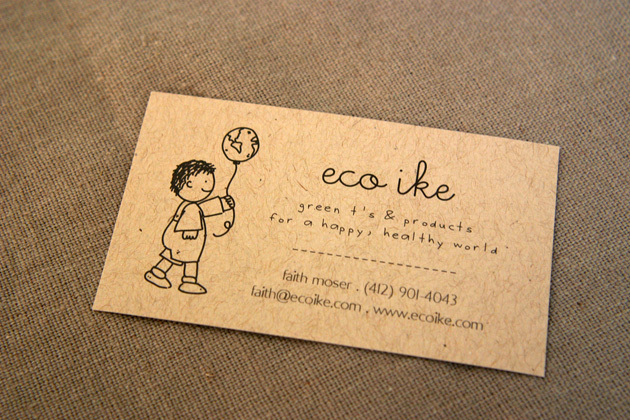 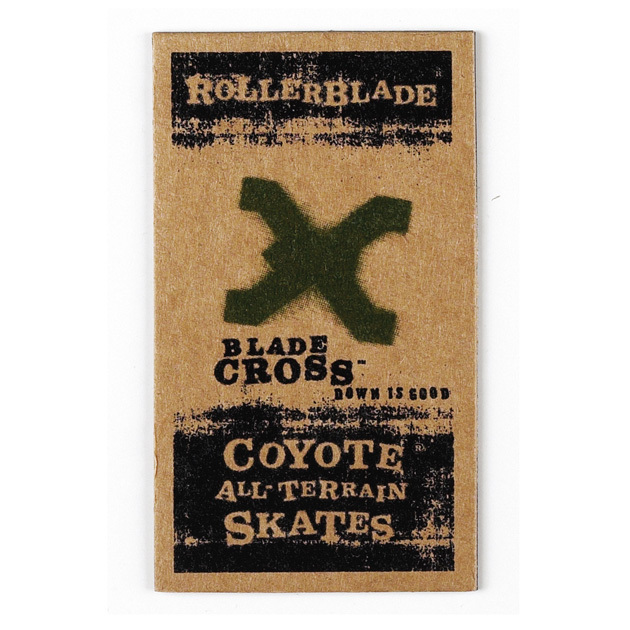 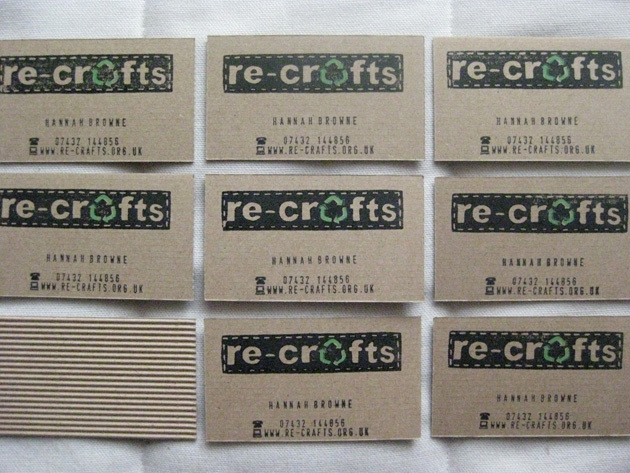 In today’s post, we’ll focus on ecology, we present a collection of stunning business cards that are printed on 100% recycled paper or other ecology materials from recycling. 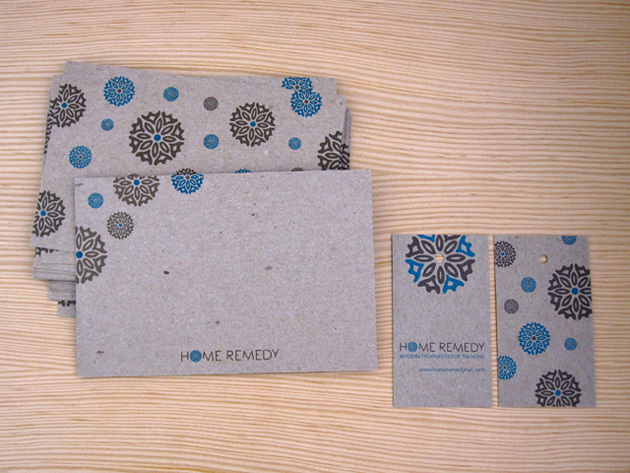 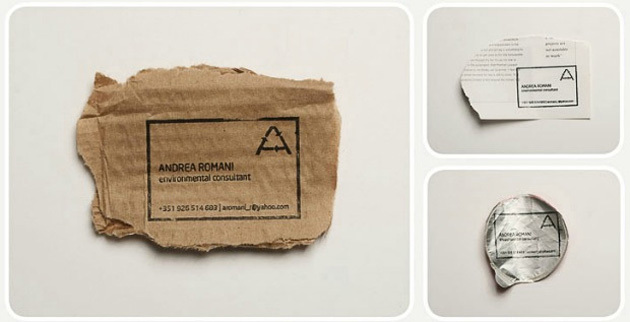 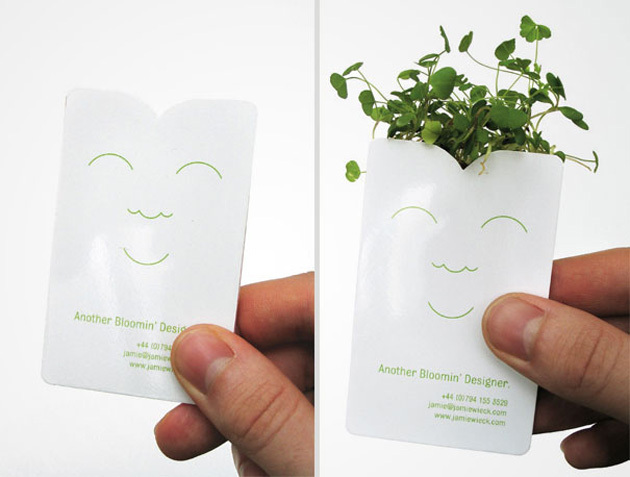 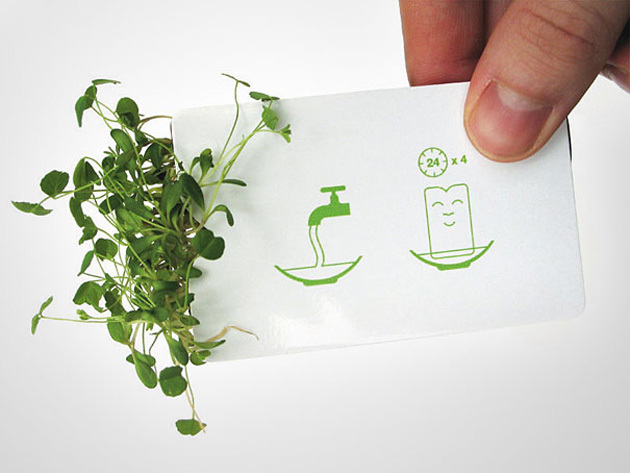 Some of these business cards are also creative and beautiful such as the one by Ahmed IraQi, which was made for gardener. 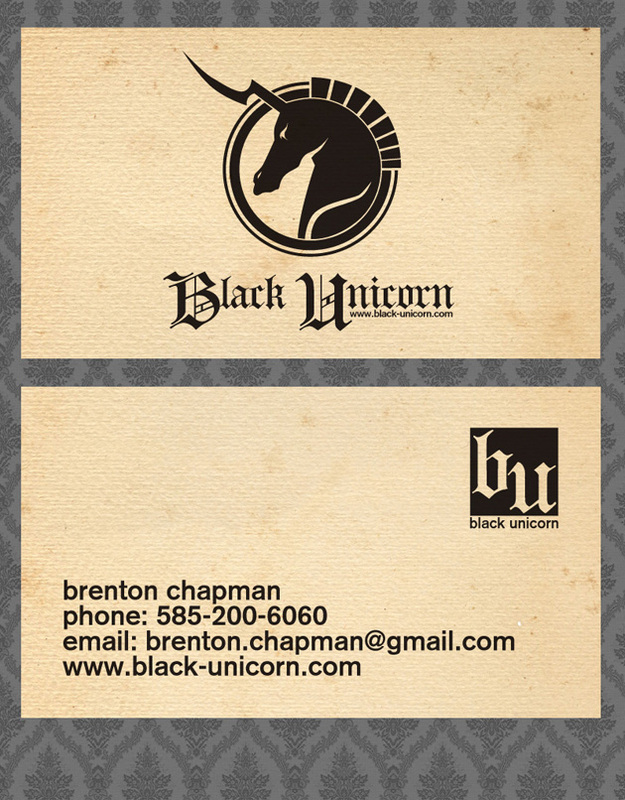 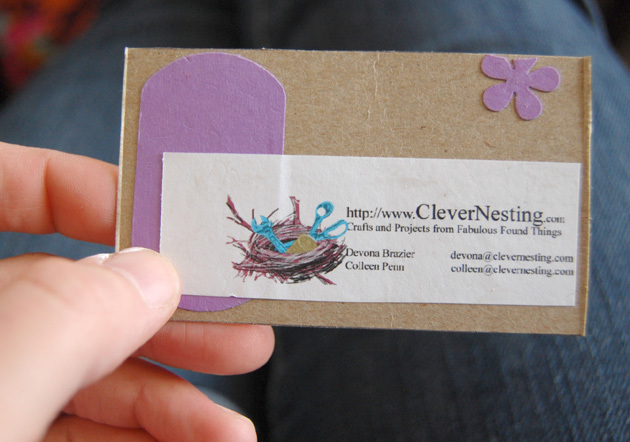 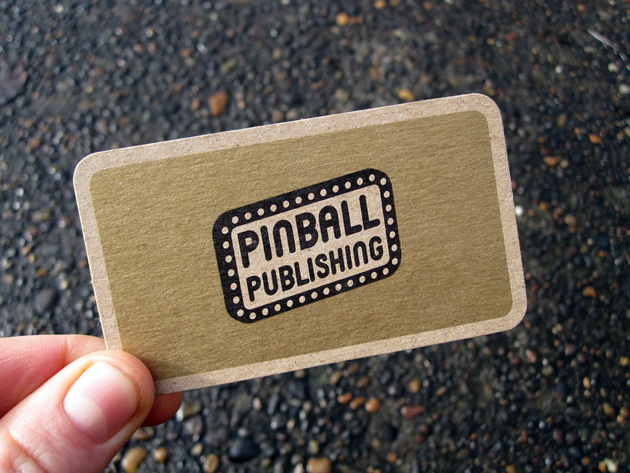 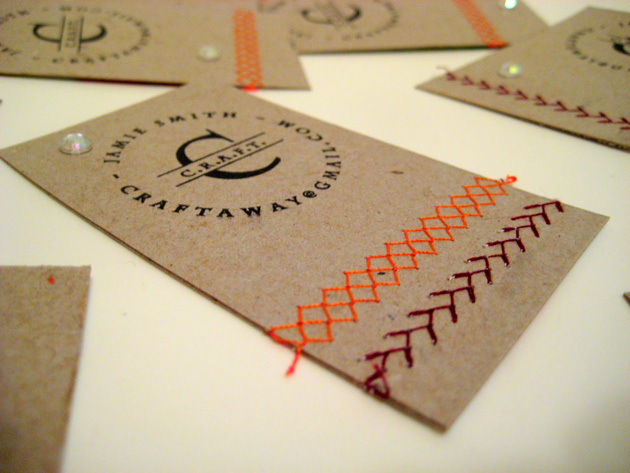 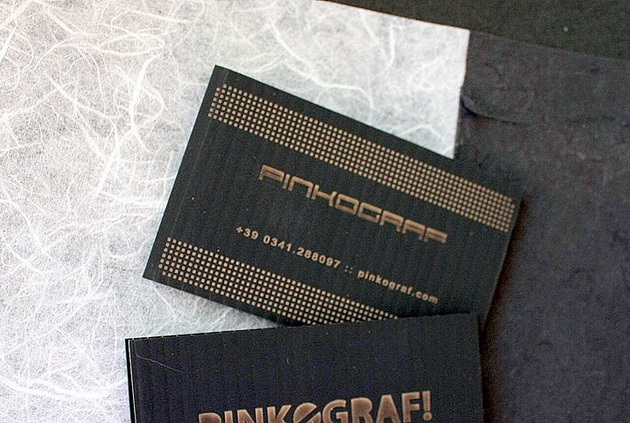 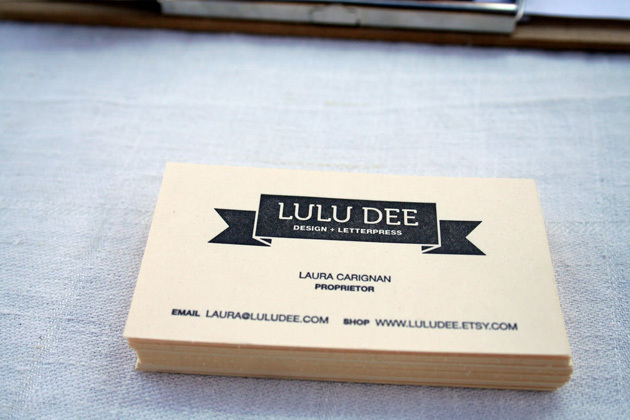 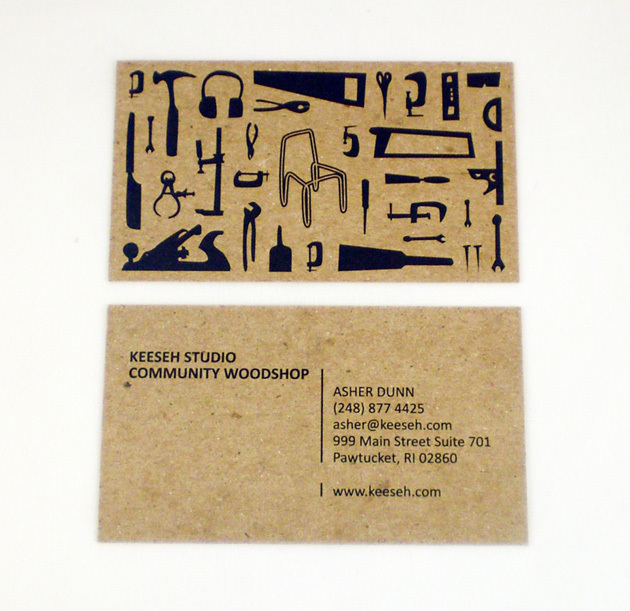 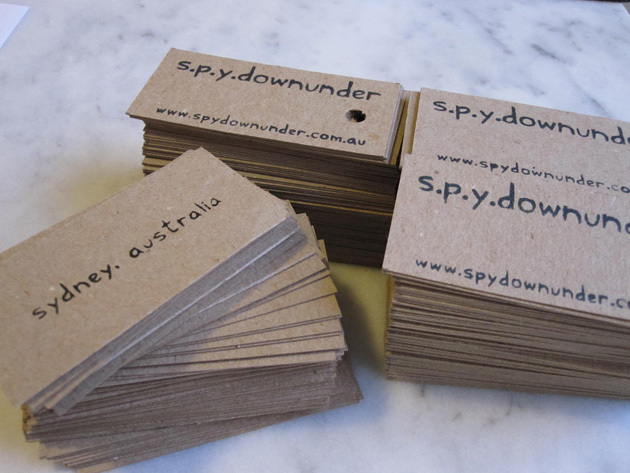 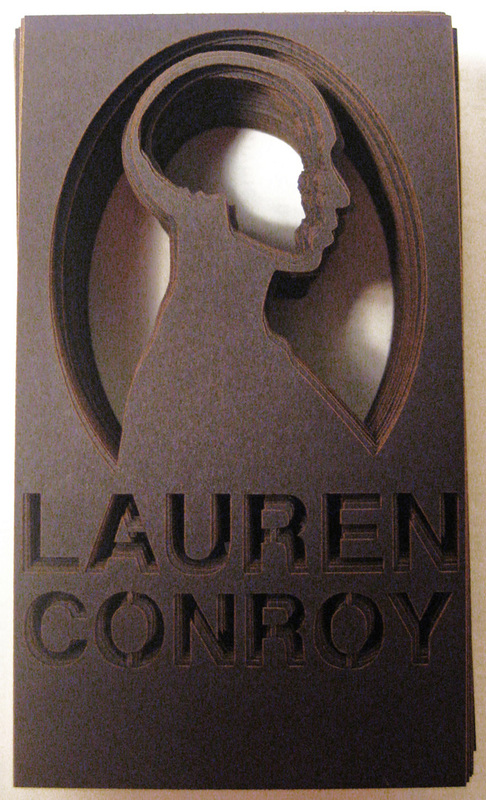 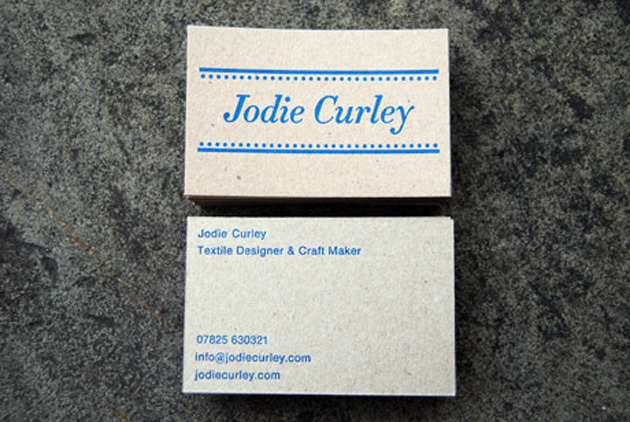 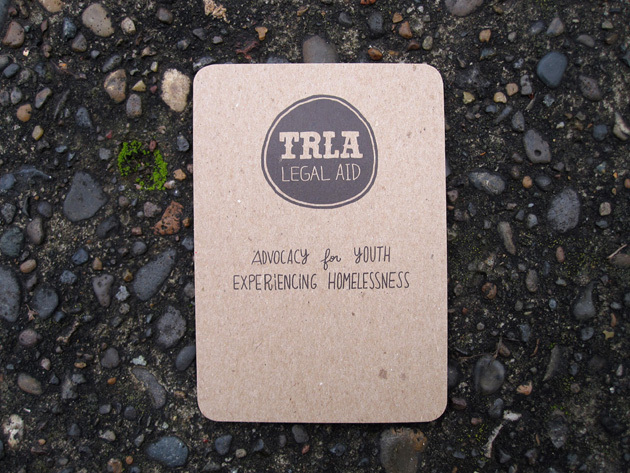 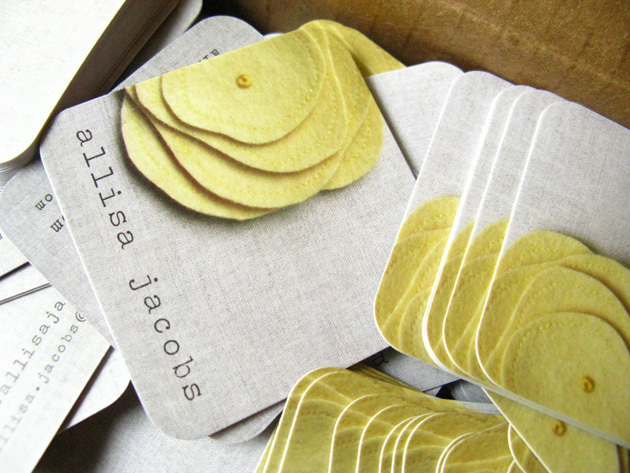 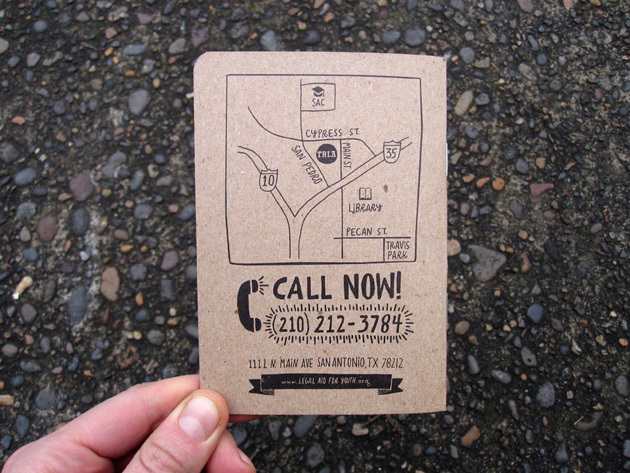 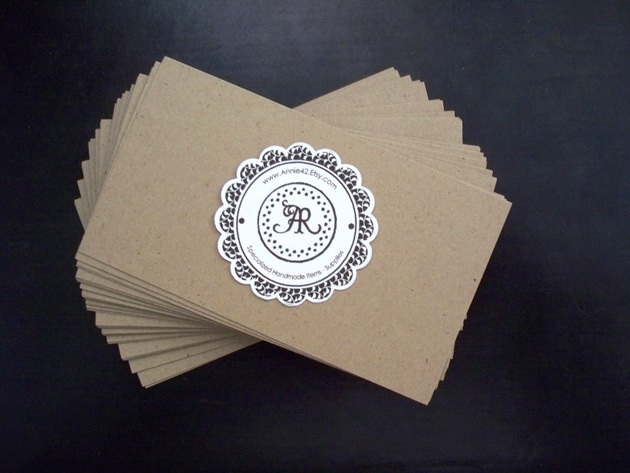 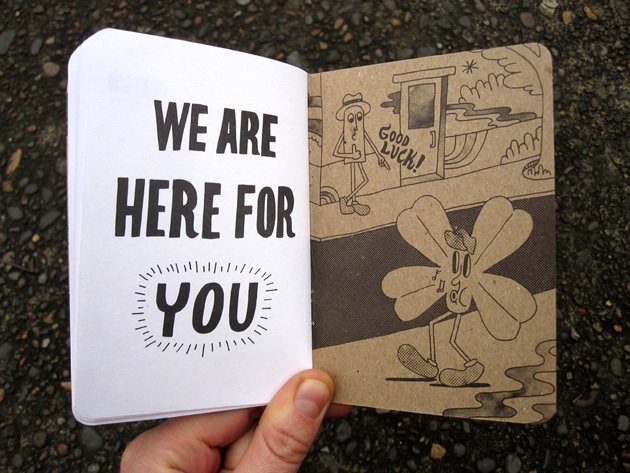 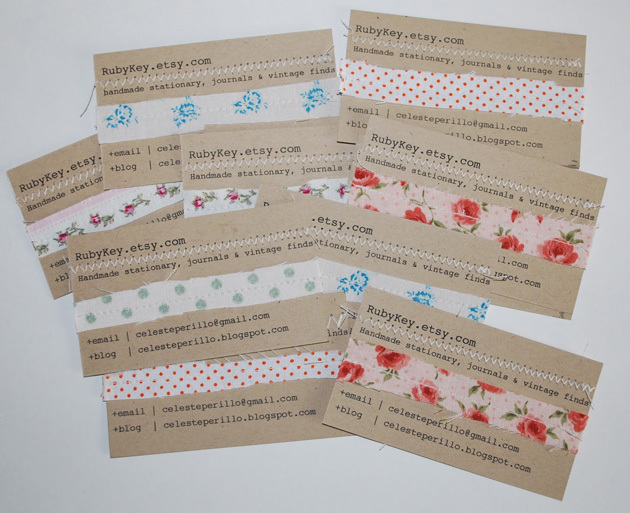 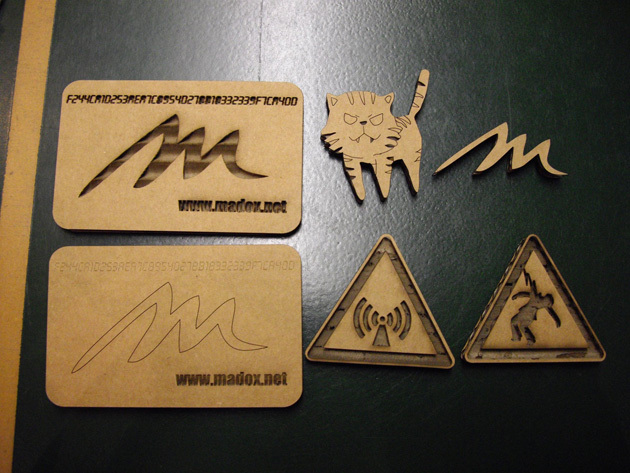 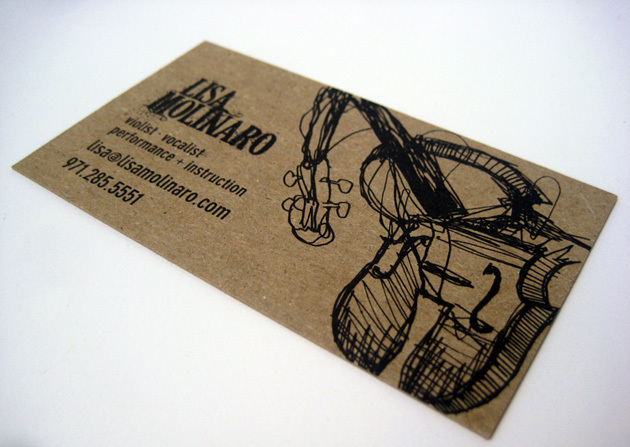 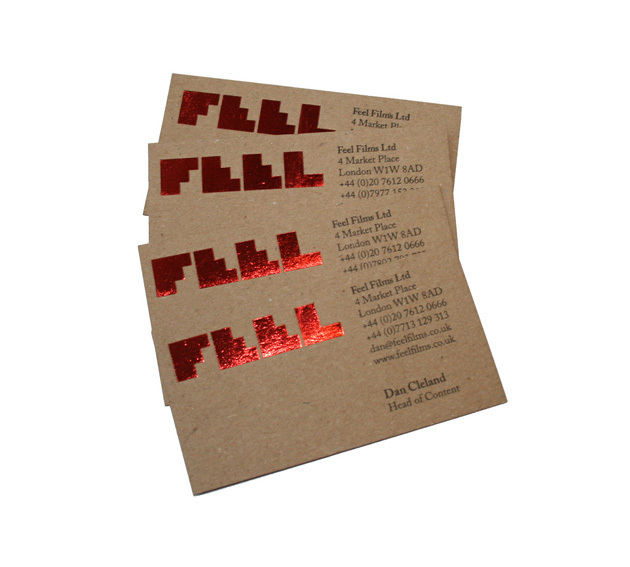 To know more about printing process or business card design, simply follow the link. 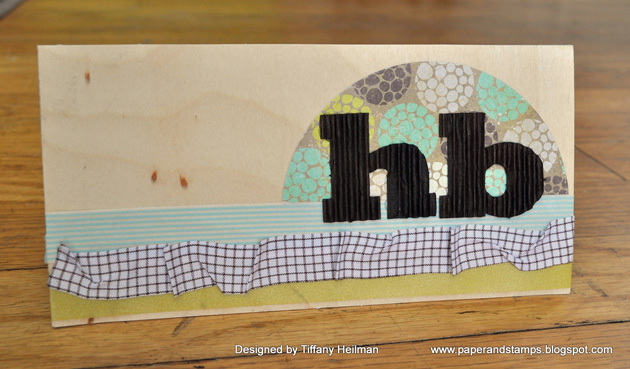 I hope you will be inspired with this stunning collection.